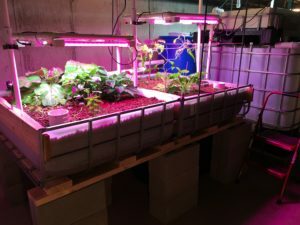 Basement Aquaponics System: Year-Round Food Security! 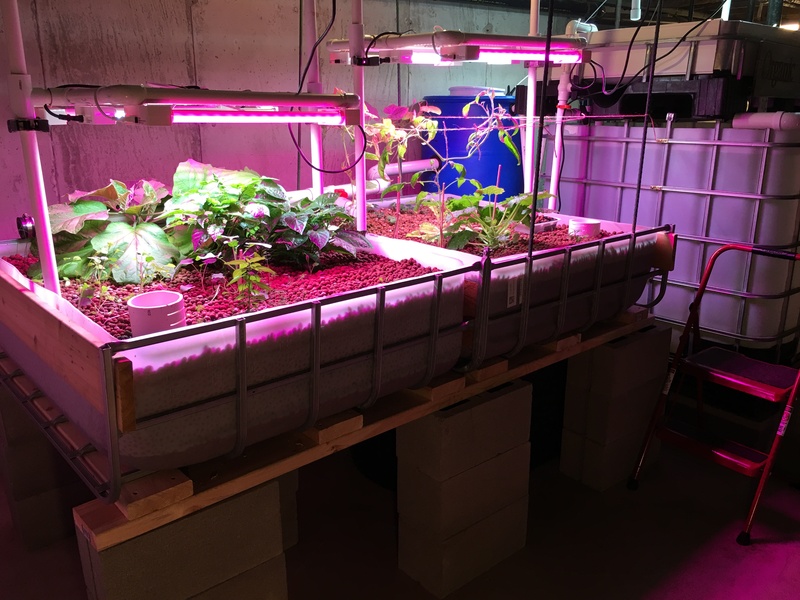 A basement aquaponics system can provide your family with year-round food security. This video describes what an aquaponics system is and gives you a tour of the two systems I built in my basement. Because I live in a northern state, having an indoor garden enables me to grow fish and vegetables even in the dead of winter! Free aquaponics e-book, click here.